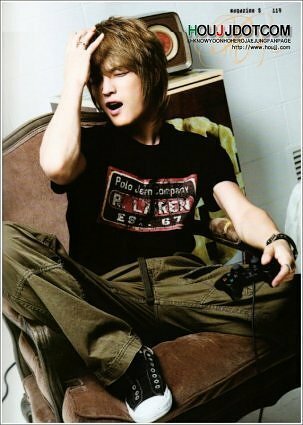 whats jae joong favorito! flower? [ENG SUB] Is Jaejoong flattering o teasing NAVER?